When a politician starts pushing a vaccine mandate there is usually a Murdoch pulling the strings. 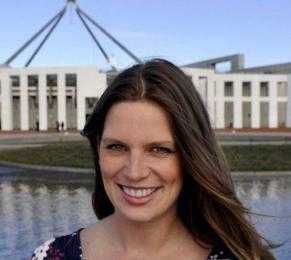 The latest ignorant politician to push mandatory vaccinations is South Australian Labor MP Kate Ellis. 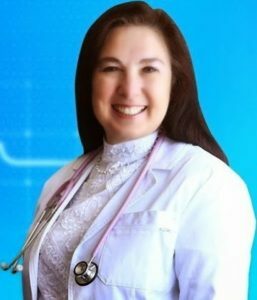 Since having her baby and immediately returning to work she decided she doesn’t want unvaccinated kids in SA childcare and thinks child care centres should have the power to disclose the names of the unvaccinated children who attend – so she can make an informed choice as to where to send her young child while her and her husband both keep the economy turning. 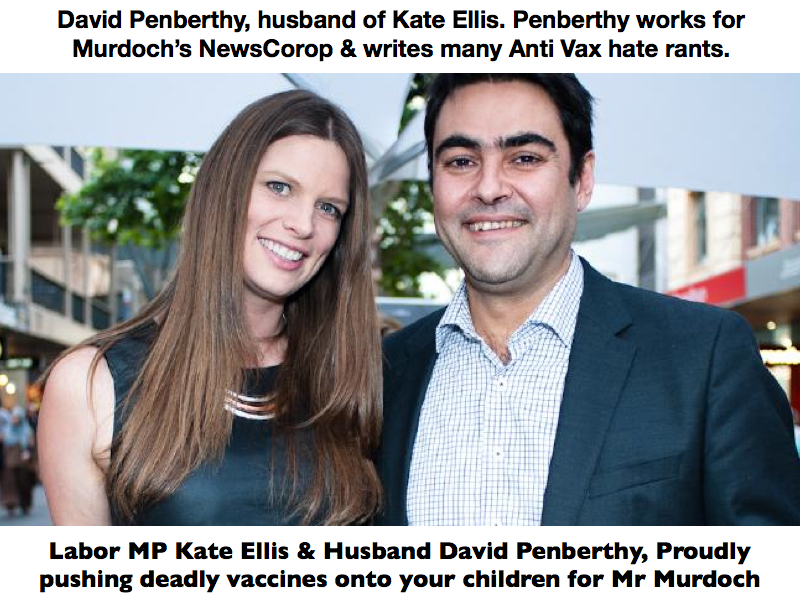 David Penberthy, who has penned numerous “Anti Vax” hate rants devoid of any scientific evidence. 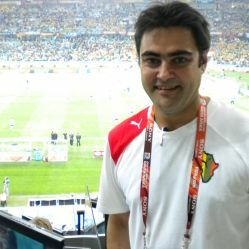 This is David Penberthy, the husband of Kate Ellis. Penberthy works for Murdoch’s NewsCorp and writes many Anti Vax hate rants that have no grounding in science or reality. A quick search of his name makes this conflict of interest glaringly obvious. His poor excuse for journalism publicly attacks the AVN, the unvaccinated and connects him to the online hate group SAVN, whose members have harassed and stalked pro choice families, going to far as to publish their intimate details online. What the SAVN don’t want you to know-as this brilliant essay by Proffessor Brian Martin so aptly summicaes, Is that they’re devoid of any scientific discussion abilities. The Murdoch empire have been the driving force behind the recent No Jab No Pay/Play laws that discriminate against contientious objectors and prevent unvaccinated children accessing early childhood education programs. 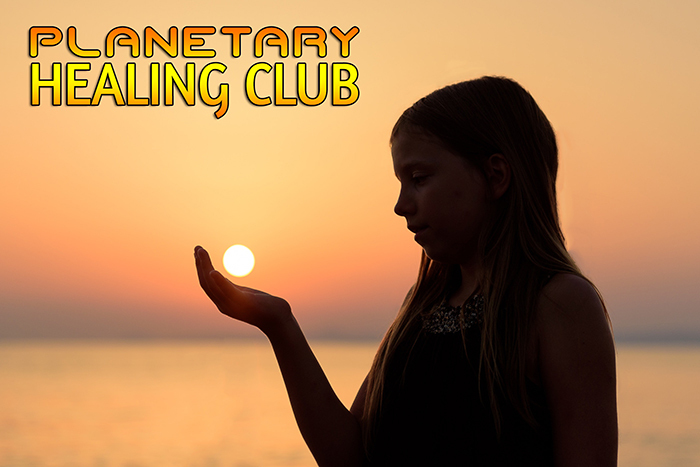 They have investments in pharmaceutical companies such as GlaxosmithKline and control of the media openly admitting they push the vaccine agenda via the media (“The Sunday Telegraph has scored a massive victory in our vaccination campaign” Claire Harvey ” April 12 2015, The Daily Telegraph) and run smear campaigns against anyone who opposes. Campaigns that Kate Ellis’ husband and his colleagues have taken an active role in. Branding the pro choice community as “baby killers and terrorists.” (“Anti-vaxers you are baby killers” (March 23 2015, The Daily Telegraph). Politicians are supposed to be there to support the community. How can Kate Ellis ethically propose policies on the topic of vaccines when she is involved in major conflicts of interest? She and her husband are clearly bias and hate the unvaccinated population. Do we trust her intentions? We certainly don’t trust Murdoch’s or that of her husband’s. Do we trust anyone who proposes children’s medical records being made public to members of childcare? Add another human rights violation to the long list already broken by the Australian political parties. Murdoch fear propaganda dictates the opinion of the masses, their money buys braindead journos to pen their bigotry and, unsurprisingly, their politician wives to push their policies through parliament. Shame on you for joining the ranks of bought politicians and journalists. The South Australian Government needs to tighten laws that currently allow unvaccinated children to attend childcare without any sort of warning to other parents, federal Labor MP Kate Ellis says. Ms Ellis said other states had changed their laws to give childcare centres the right to turn away children whose parents had chosen not to vaccinate them. In South Australia, it is illegal for childcare centres to decline enrolment on those grounds. Ms Ellis said at the very least, childcare centres should be allowed to declare vaccination rates so that parents were aware of the risks. 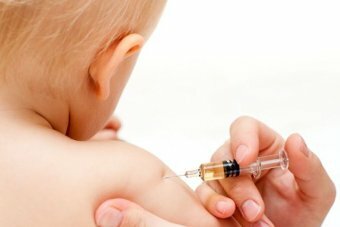 “At the moment, South Australian parents would not be aware if they enrolled their child in a local childcare facility how many unvaccinated children their child was playing alongside every day,” she said. 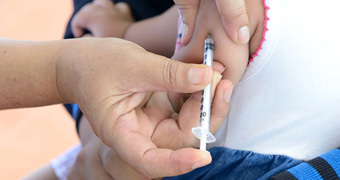 Across SA, 91 per cent of one-year-olds, 87.8 per cent of two-year-olds and 90.5 per cent of five-year-olds are fully vaccinated, according to a recent report of the National Health Performance Authority. In Adelaide’s beach suburb of Glenelg the rate was 82.1 per cent, which rounded out the top 10 lowest suburbs list in the nation. In February, SA Health’s chief medical officer Paddy Phillips said the reason for different rates in different suburbs was unclear. “There’s always going to be some variation, but it is disappointing that some of the well-to-do suburbs are not doing as well as some other suburbs,” he said at the time. Education Minister Susan Close suggested Ms Ellis’s concerns were not shared by all parents. “That would be a very big step and probably breach the privacy of those children,” she said. She said it was more important to ensure the state maintained its immunisation rates. “The most important thing is to immunise your own children, that protects them then,” she said. “We need to deal with the kids whose parents haven’t done that and there are multiple strategies for that.